The freediving instructor course is not for everyone, but for those who enjoy sharing their passion, the freediving instructor course is the obvious next step in the freediving journey. 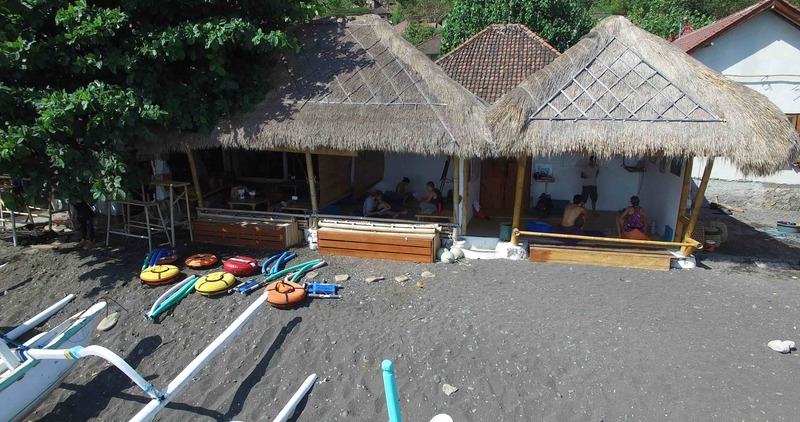 Candidates should have a very solid foundation in freediving and have completed some kind of freediving internship such as the master course we offer. They should also have a passion for teaching. The SSI freediving program has quickly become the largest freedive training system in the world. As freediving continues to grow there will be an increasing demand for freediving instructors with professional and officially recognised qualifications. Here at Apneista we are passionate about delivering quality instructor training, not only will we guide you through the SSI material but we will also show you the tools that have worked so well with our students over the years. 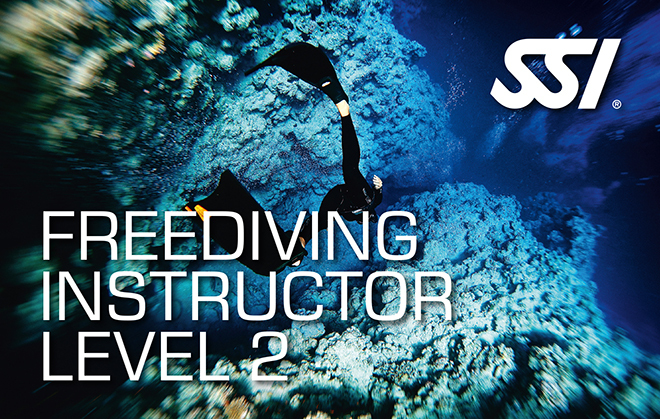 The SSI level 2 FITC brings you from being a good freediver or assistant instructor to being a well rounded freediving professional. Study sessions increase knowledge and presentation skills whilst in-water sessions show you the techniques needed to deliver professional freediving courses. Supported by the SSI teaching system, manuals and instructor kit you will work through each aspect of the instructor course. Participating in seminars and workshops builds confidence as a teacher and you will learn all aspects of freediving from technical skills, legal aspects , business , education and travel. 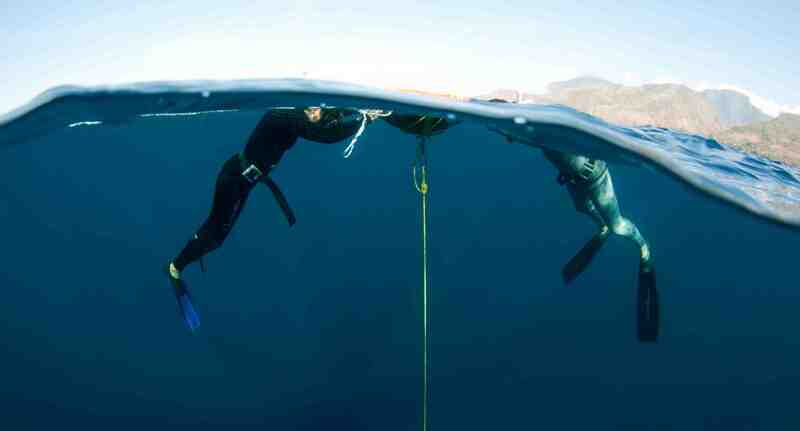 If you are considering a future career in freediving then this is the qualification that you need to have. Combined with the Apneista approach the SSI legal recognition and structure will help you to deliver the best possible freediving courses to your students. 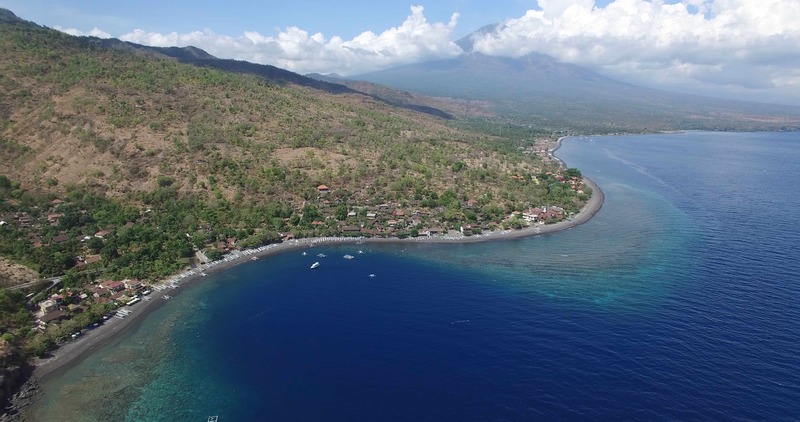 Requirement: FREEDIVING LEVEL 3 or equivalent. Whilst we are not huge fans of a zero to hero courses we do recognise that some people have limited time or prefer intense training programs that will enable them to gain professional qualifications in a short period of time. 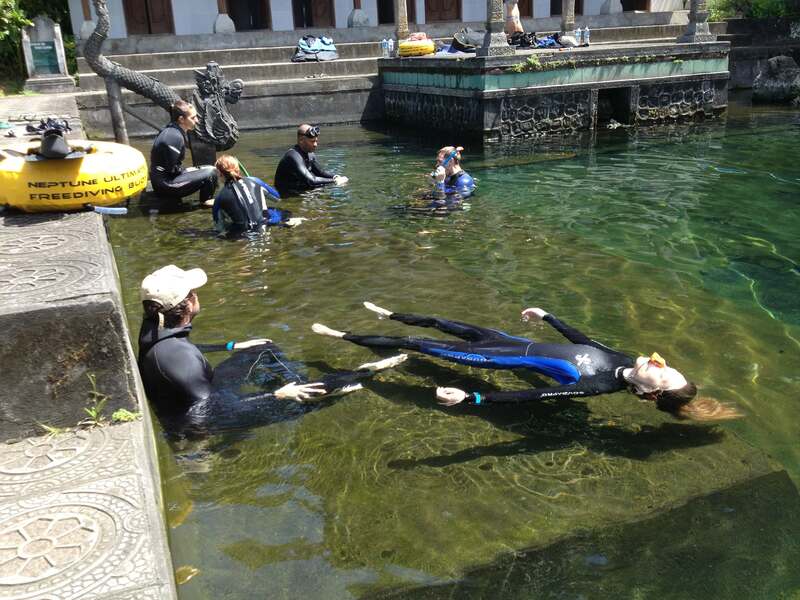 Here at Apneista we are offering the complete package Level 1 SSI to Instructor , If you feel you are up to the challenge it can be great way to firstly develop as a freediver and secondly gain a valuable coaching qualification. Whilst training you will first work on your personal skills and then when you are of a level 3 standard begin assisting and sitting in with instructors in order to gain real life experience and knowledge in the teaching environment. The allotted time for the course is 2-3 months, however, not everyone will be able to complete the requirements in this time nor should they feel pressured to do so. For those requiring longer additional training weeks can be added as required.